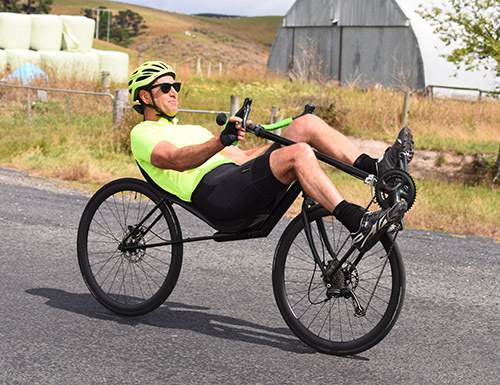 Road Time Trial – Friday 1 February 2019. Papaiti, opp. Somme Parade Cemetery. 35+ men and women as at first day of competition. Entries close: Wednesday 30 January at 5:00 pm. 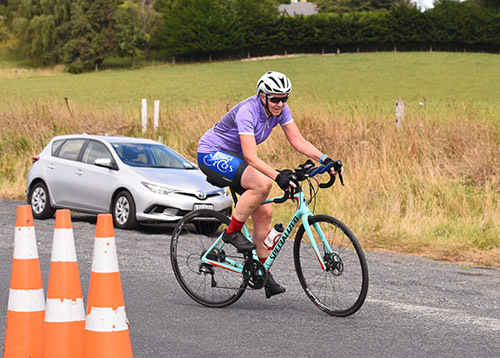 Hill Climb – Saturday 2 February 2019. $10.00 per person per event. Entries close: Friday 1 February at 3:00 pm. Note: All bikes considered – except Electric. Track – Saturday 2 February 2019. Note: Track bikes only for Sprint and Scratch races; road bikes acceptable for Time Trial and Pursuit. Road Race – Sunday 3 February 2019. Brunswick Hall, Brunswick Rd. Using Western Line circuit. Entries close: Friday 1 February 2019 at 5:00 pm. Note: All clipon bars or any variation of a handle bar extension are banned in the road race.